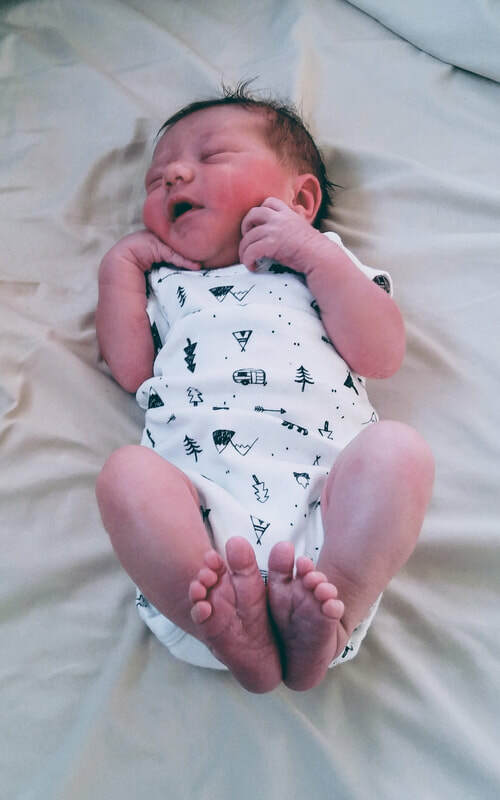 "After considering a few different options for our birth, my husband and I are incredibly happy to have chosen Marianne to be our midwife. We can't imagine ever having it any other way! We truly believe that we received the very best prenatal, birth, and postpartum care available in the area. Marianne is so warm, loving, and knowledgeable. We felt so comfortable with her. We are grateful for her wisdom and the generous amount of time she spent with us. She was always available right when we needed her and she provided much needed help and support both during the birth of our daughter as well as for breastfeeding during the challenging early days. 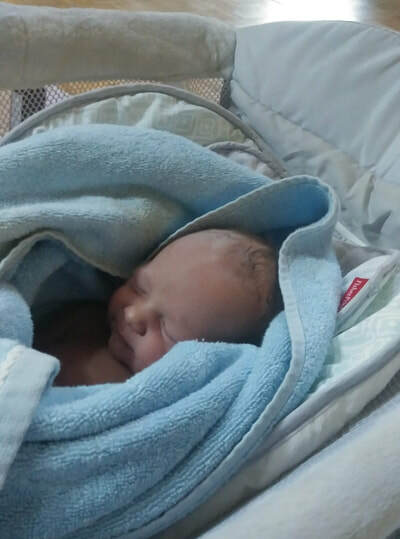 Marianne greatly contributed to us being able to have an incredible and beautiful home birth. If we were to have another baby someday, we would without a doubt choose Marianne to be our midwife again - she is awesome! 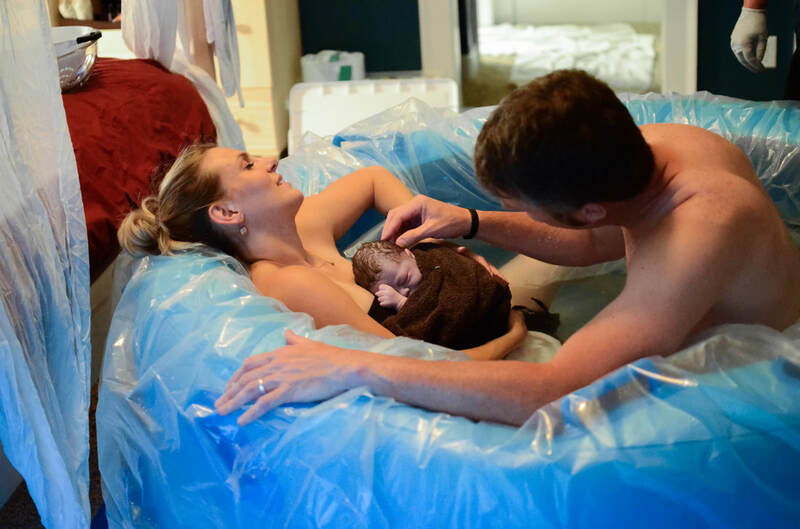 We cannot emphasize enough just how much we recommend Bridger Birthing for those looking for a natural birth option. " 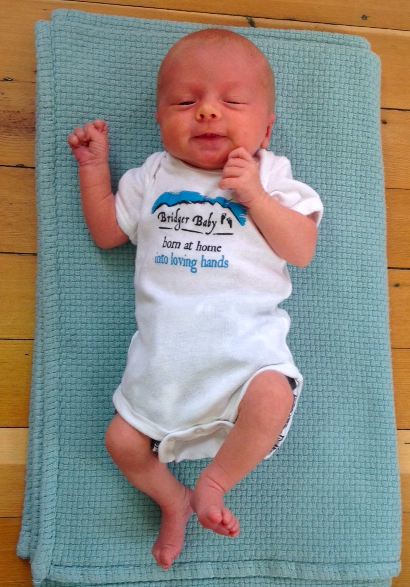 "Having our second baby at home was one of the best decisions we have ever made. From the long, intimate prenatal visits to the much-needed postpartum care (not to mention the birth itself!) I can’t imagine doing it any other way again. Marianne’s warm presence and gentle touch, paired with her knowledge and experience make her services one-of-a-kind. 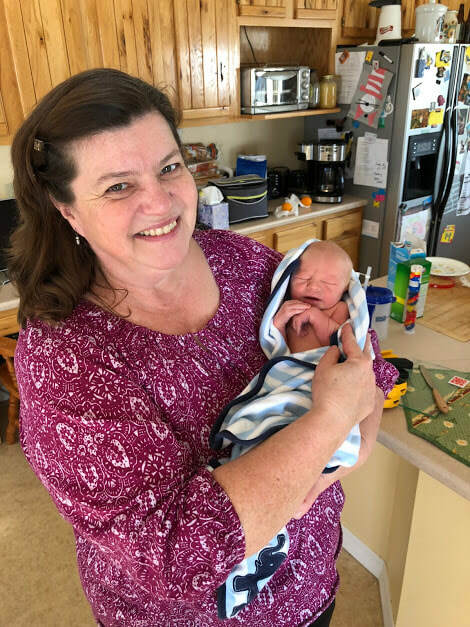 For me, giving birth is a profound, life-changing experience, and I was able to follow my body’s lead and let things unfold during the labor and delivery, with Marianne as my guardian. Her guidance and encouragement throughout the process made it possible for our baby to be safely born right in the comfort of our own home! In addition to delivering our baby, Marianne provided the lactation support that I needed in the days and weeks following Ruth’s birth. 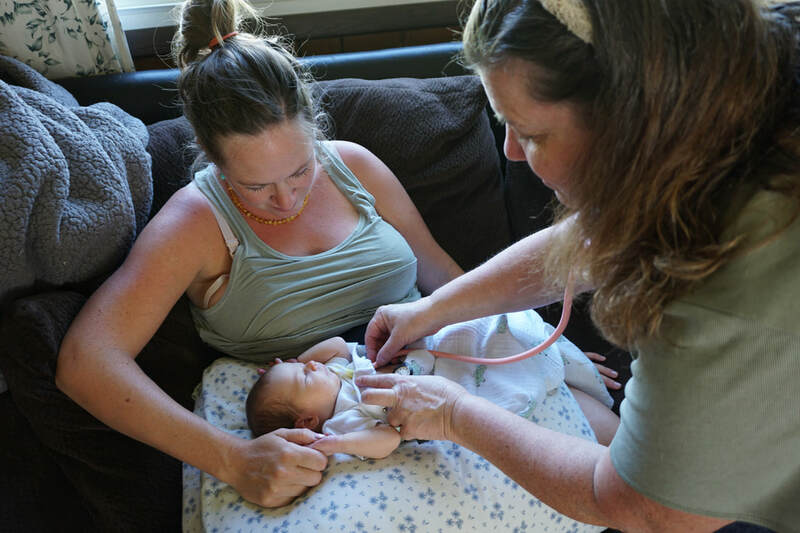 Marianne is not only our midwife, but a friend and mentor, and I hold her very dear to my heart. It goes without saying that we will be using Marianne again!" "I can not say enough good things about Marianne. 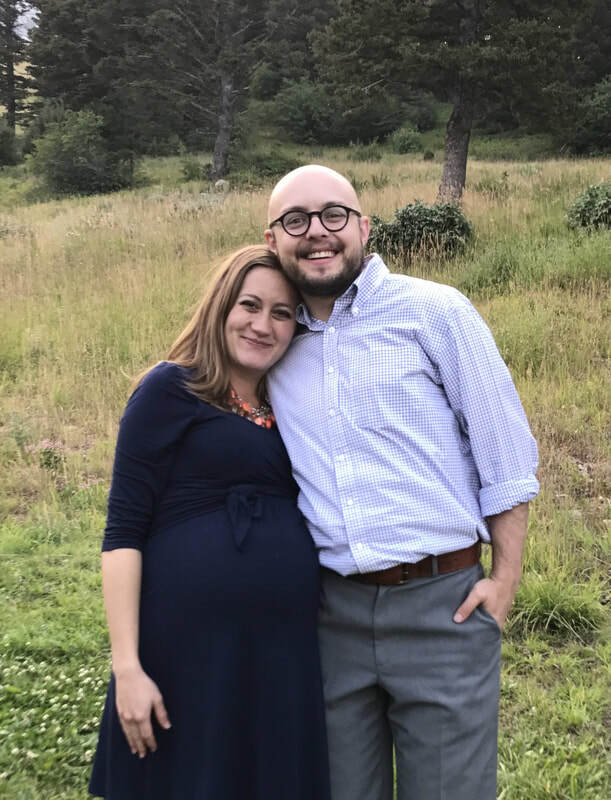 My experience with her as my midwife was incredible. I knew immediately after first meeting Marianne that she was the right one to help me bring my baby girl into this world. She provided great care throughout my pregnancy, during labor and delivery, and postpartum. 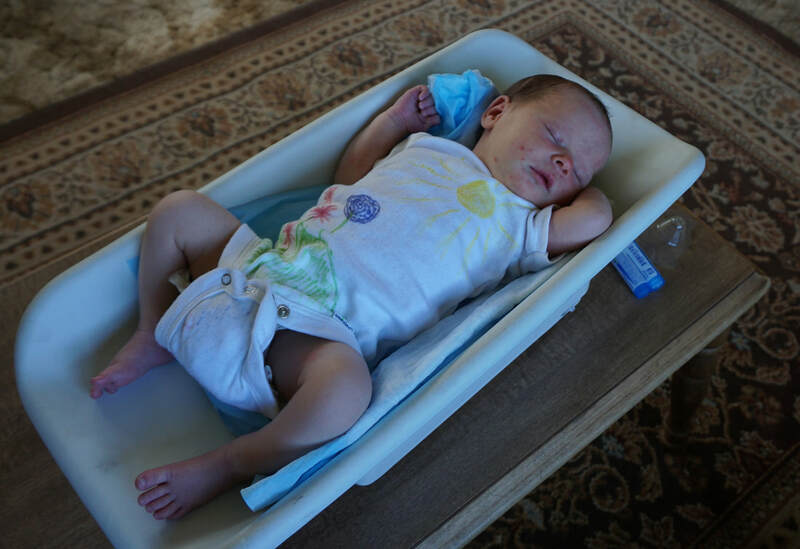 After having my first baby in the hospital and my second at home with Marianne, I would undoubtedly use Marianne again and have a home birth if I was to have a third baby. She is compassionate, knowledgeable, personable, confident, experienced, and prepared. 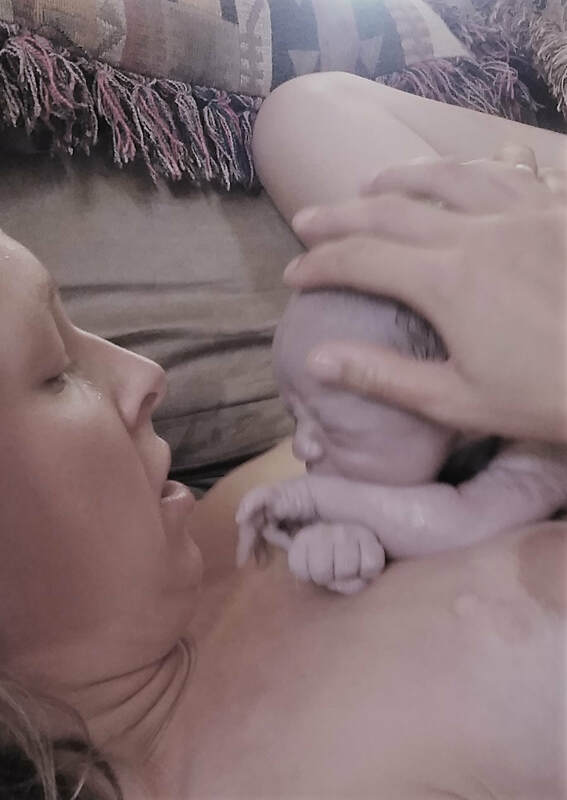 Comparing my hospital birth to my at home birth was like night and day. I felt so much more comfortable at home and in her care. I didn’t feel pushed to do anything that wasn't right for me and I knew that she would help me make the right choices for me and my baby. She helped me deliver a healthy and beautiful baby girl at home in a birthing tub. Having all the focus on me and my baby and the support that my body was made to birth a baby naturally made all the difference in the world. 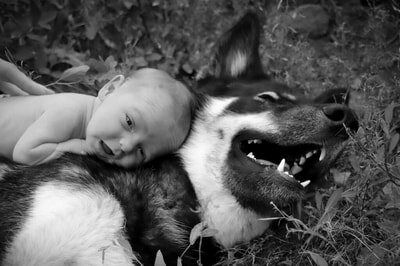 She is great in trusting the natural process of pregnancy and birth. Not only was my recovery quicker the second time around but me and my baby received personalized in home care afterwards that I didn’t get the first time with my son. It was an empowering experience that I know as women we are more than capable of doing with the right support system. I would recommend Marianne to anyone looking for a great midwife that you can put all your trust into and receive excellent care." "Being a first time mom, I had a lot of questions about the home birthing experience. After a lot of research and several prenatals with the hospital, I'm so happy I made the switch and chose Marianne as my midwife. She was always so helpful in answering my many questions and made me feel very comfortable and confident with the whole experience. Marianne's appointments were supportive, educational, and very warm. I never felt rushed and trusted her expertise and confidence in natural birth fully. The delivery went wonderfully, and Marianne was so supportive and professional throughout that as well. I would highly recommend her if you choose to go the home birthing route. She's wonderful!!" 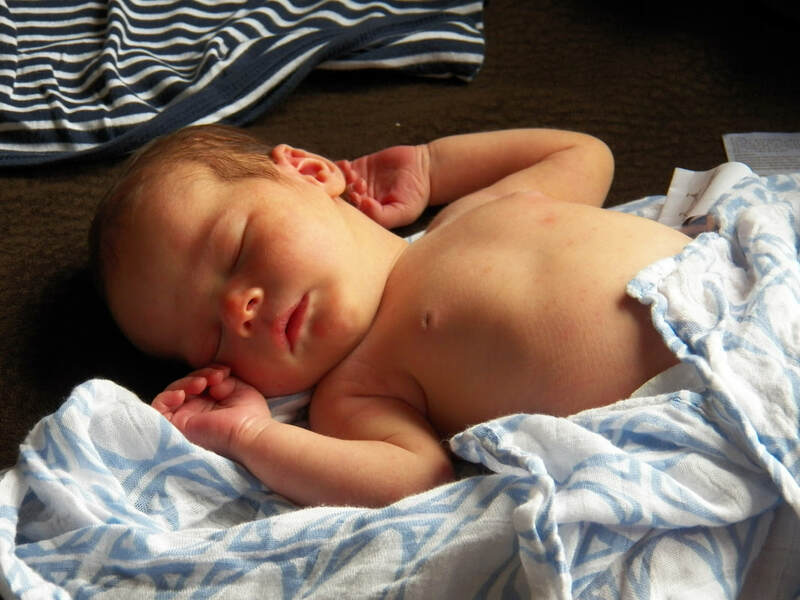 “Choosing a care provider for a new baby can feel like its own labor and delivery. It’s crucial to have someone who is both an expert and knows their limits, who can balance what they believe is best medically with what the family values. Marianne did this masterfully throughout. She is incredibly respectful, warm, caring, and most importantly, she knows what she is doing. We would travel across the country just to have her there for our next one!"